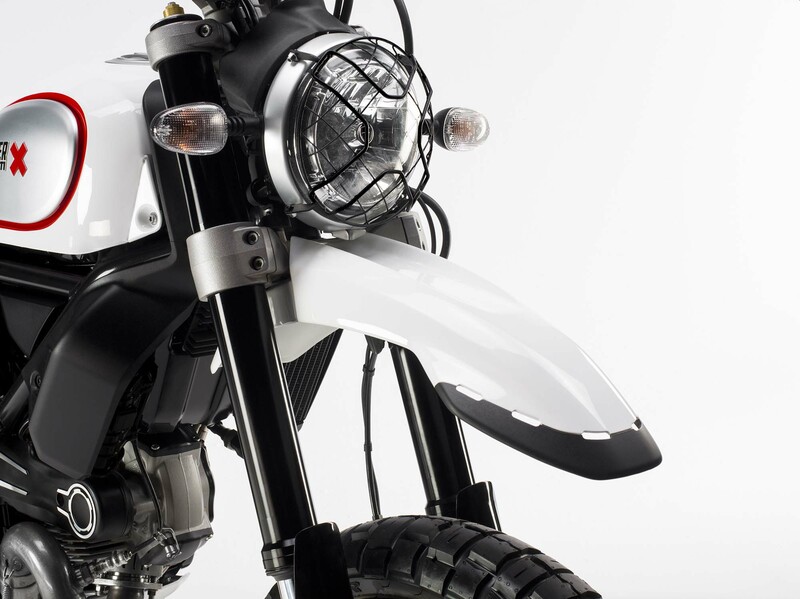 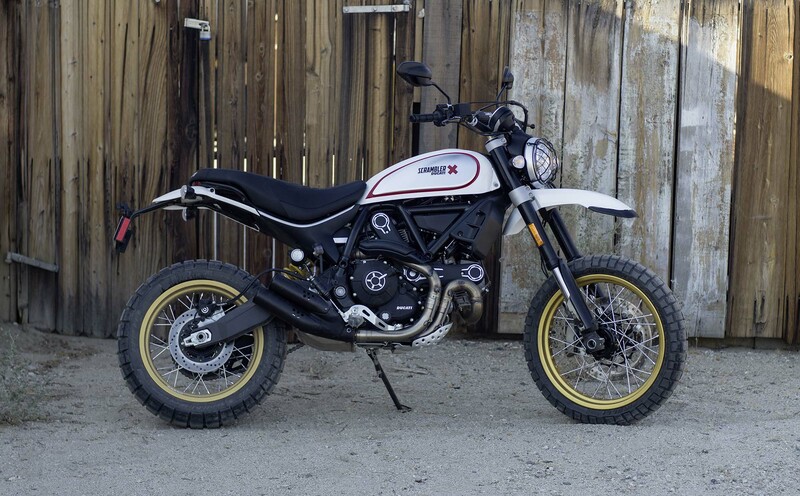 Ducati Scrambler Desert Sled - Got Roost? 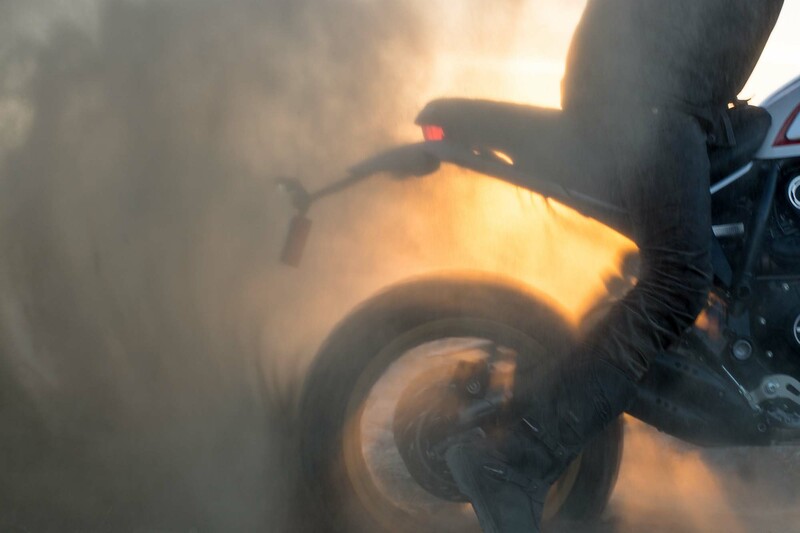 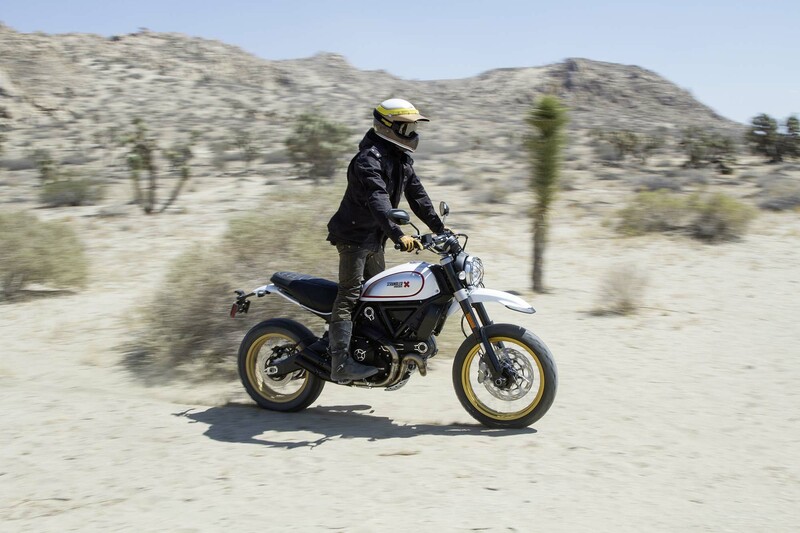 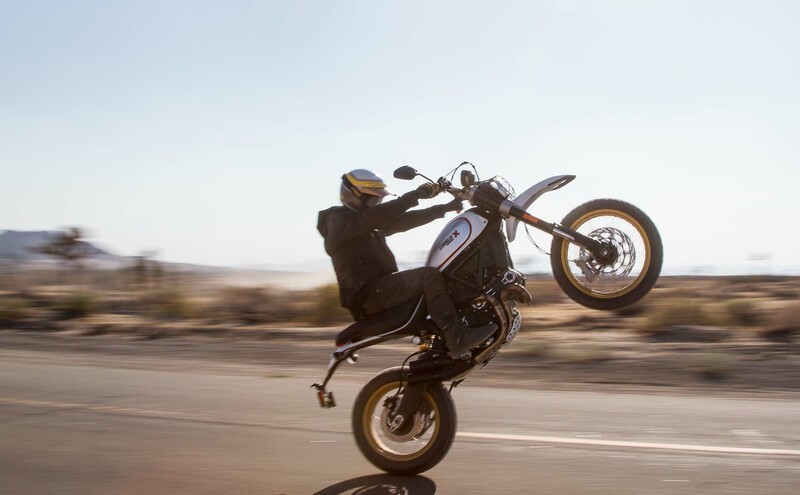 Ducati Scrambler Desert Sled – Got Roost? 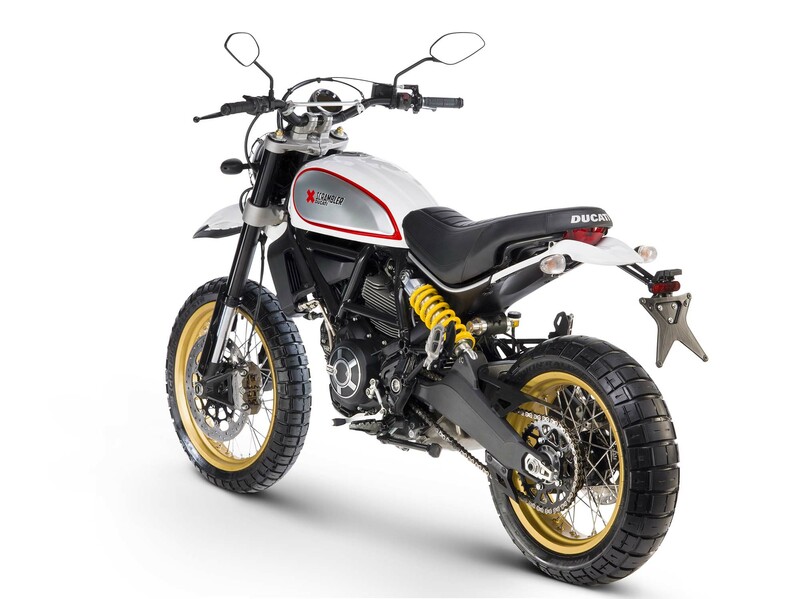 As expected for EICMA, Ducati has two new models to add to its Scrambler sub-brand, the first being the 2017 Ducati Scrambler Desert Sled – a long-suspension Scrambler model with some added off-road chops. 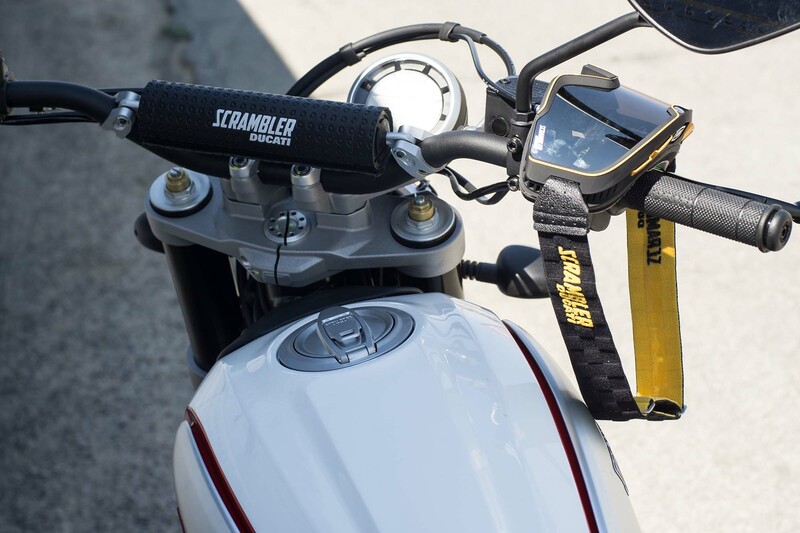 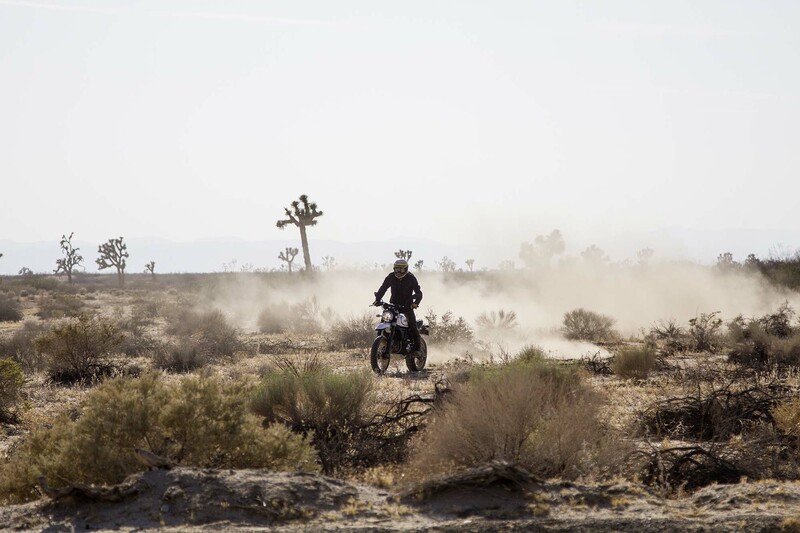 The name is of note, giving a nod to the scrambler-style street bikes that competed in events like the iconic LA-Barstow-Vegas races several decades ago. 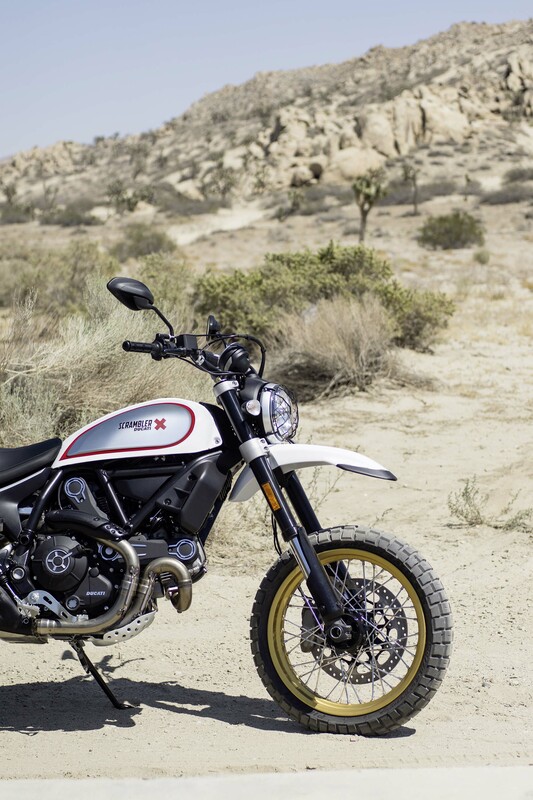 Picking up on that vintaged past, Ducati has unsurprisingly created its own modern riff on the dirt sled style, and produced a proper scrambler at the same time. 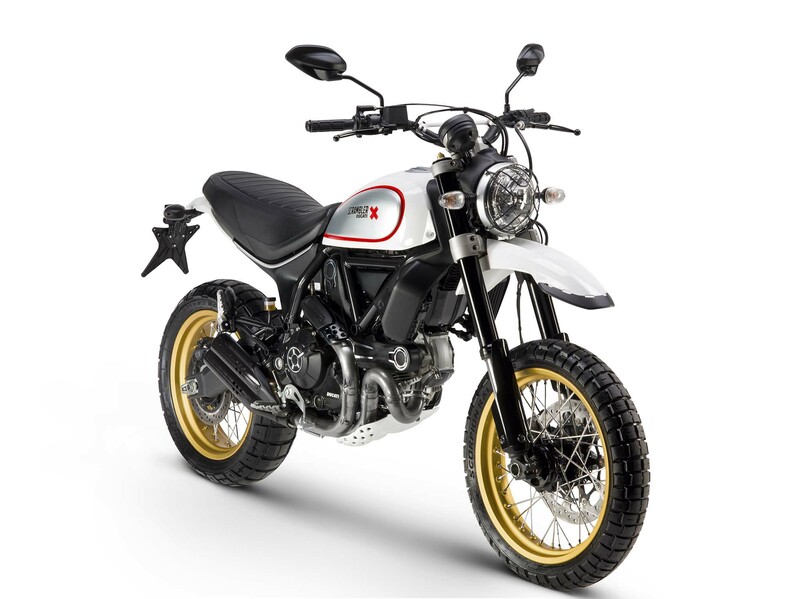 Now with five models in its Scrambler lineup, Ducati finally has a machine that is ready to get its feet properly dirty. We expect this bike to be a big hit with a wide gamut of riders who are looking for back-to-basics dual-sport machines. 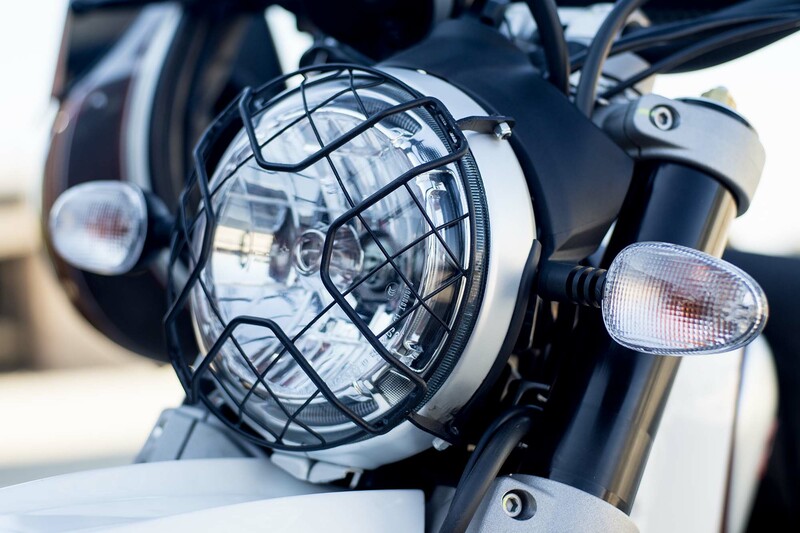 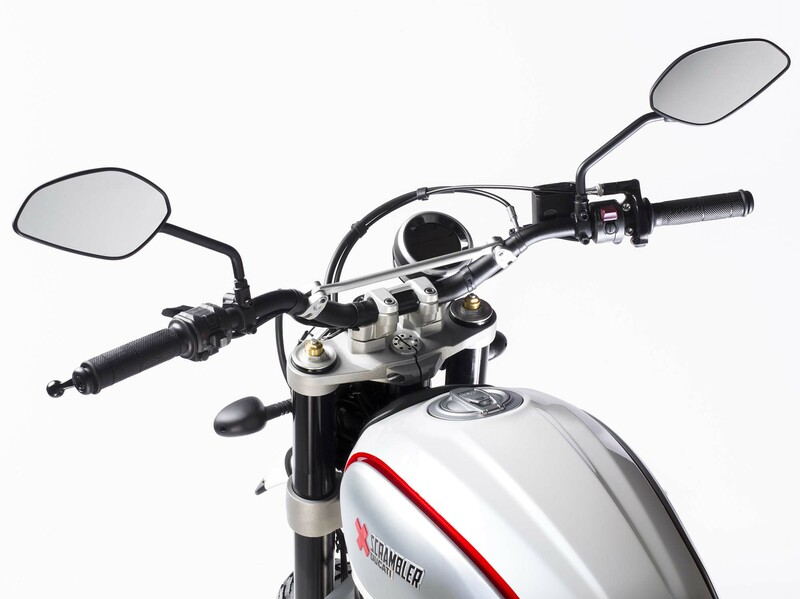 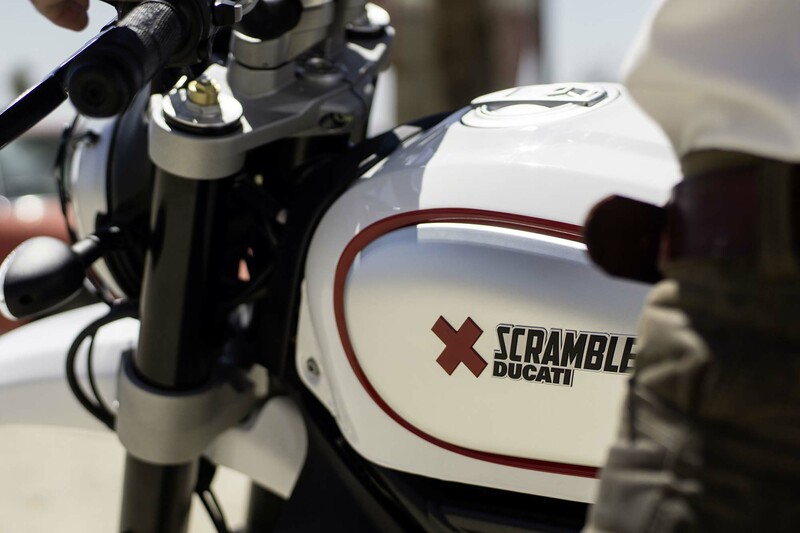 To keep things simple, Ducati has continued use of its 803cc air-cooled v-twin engine, which also features in the recently unveiled Ducati Scrambler Cafe Racer and Ducati Monster 797. 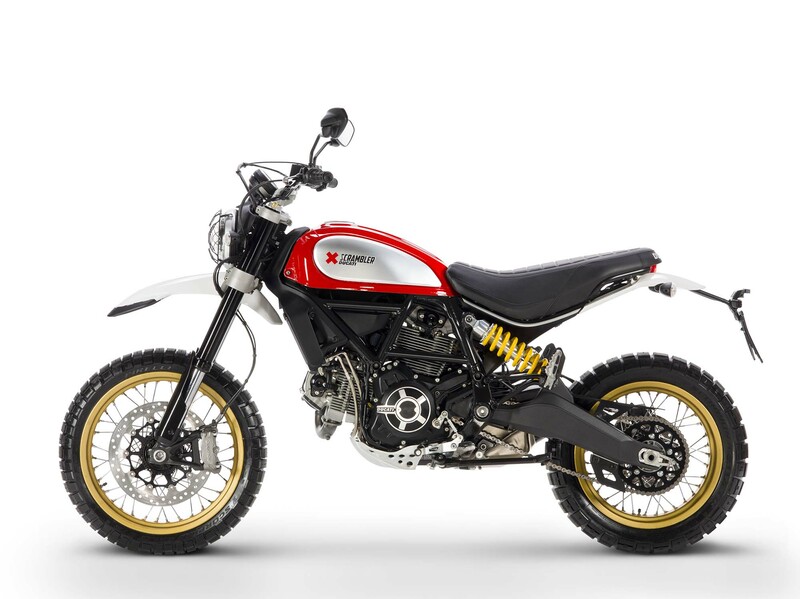 Changes abound though, with Ducati making a new swingarm to accommodate the 8″ suspension travel on the front forks and rear shock. 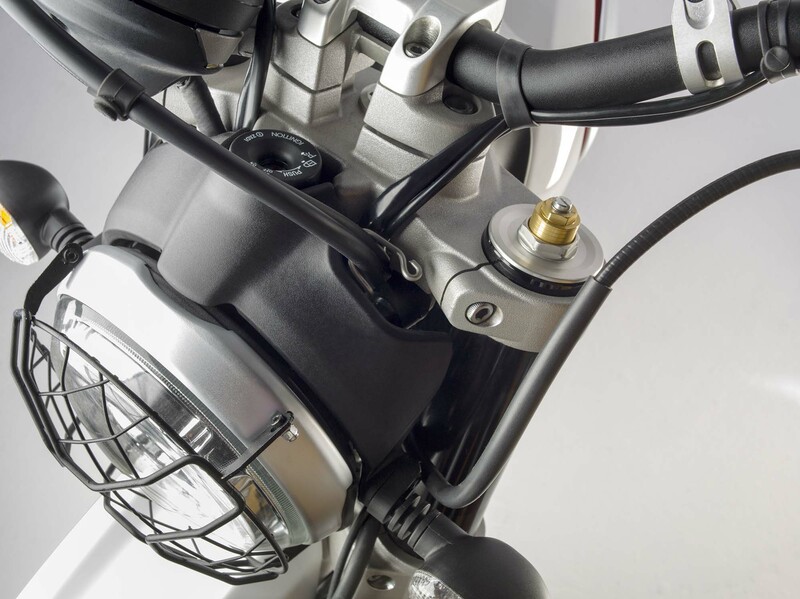 The steel trellis frame has also be reinforced, for added durability with off-road bumps and jumps. 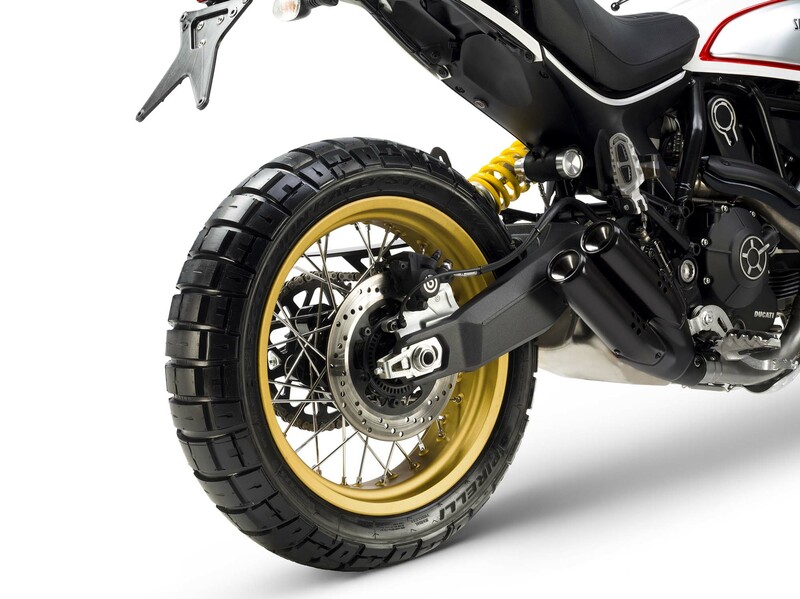 Other changes include the 19″ spoked front wheel and 17″ spoked rear wheel, which are laced up with Pirelli Scorpioni Rally STR tires. 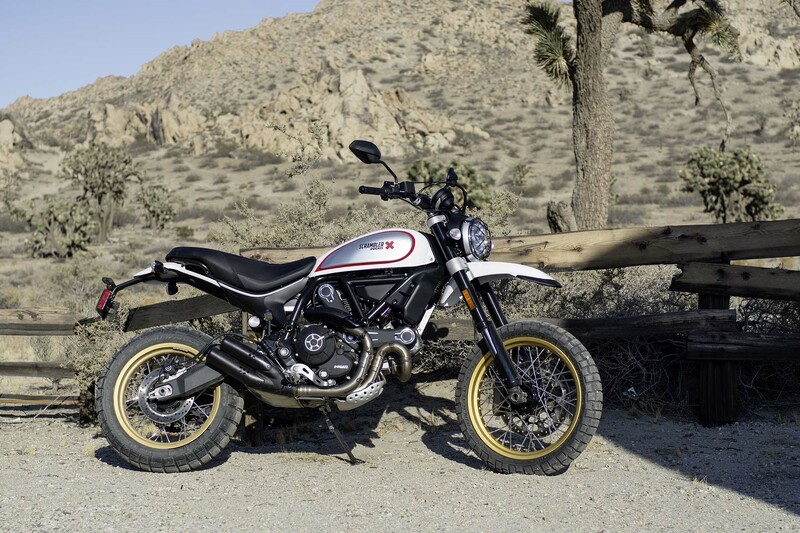 Lastly, Ducati has made a new seat for the Desert Sled, which has a little bit more cushion, to soften your pushin’. 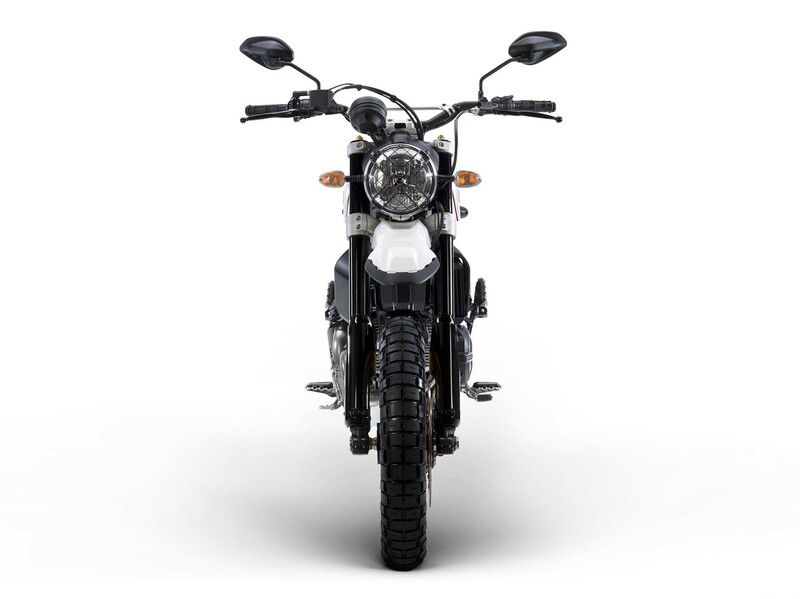 Now Euro4 compliant, the iconic engine makes 75hp, which is more than enough to get things slideways on dirt roads and trails, and still be fun to ride on city streets. 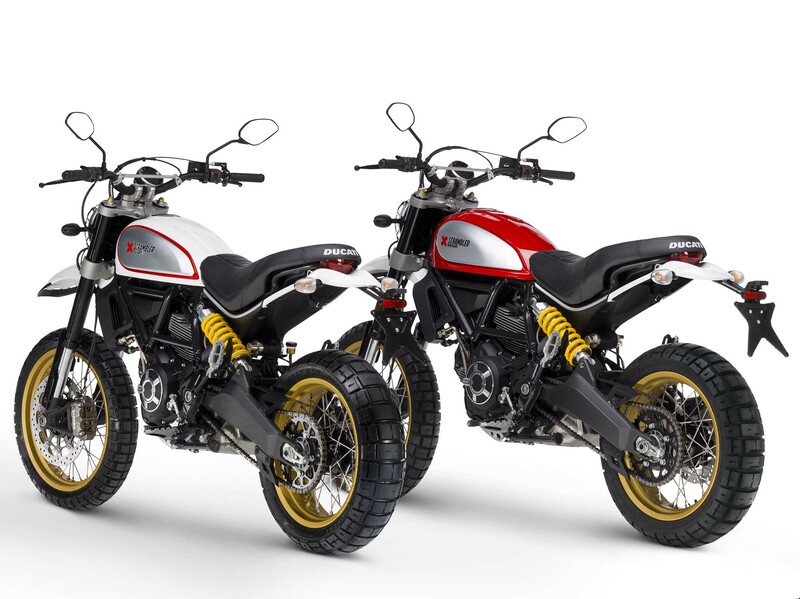 With the addition of the Dirt Sled to its lineup, Ducati has also made a significant push into the off-road sector, with the Multistrada 1200 Enduro proving to be a potent ADV bike, and now the Dirt Sled offering a lighter and nimbler machine for shorter trips. 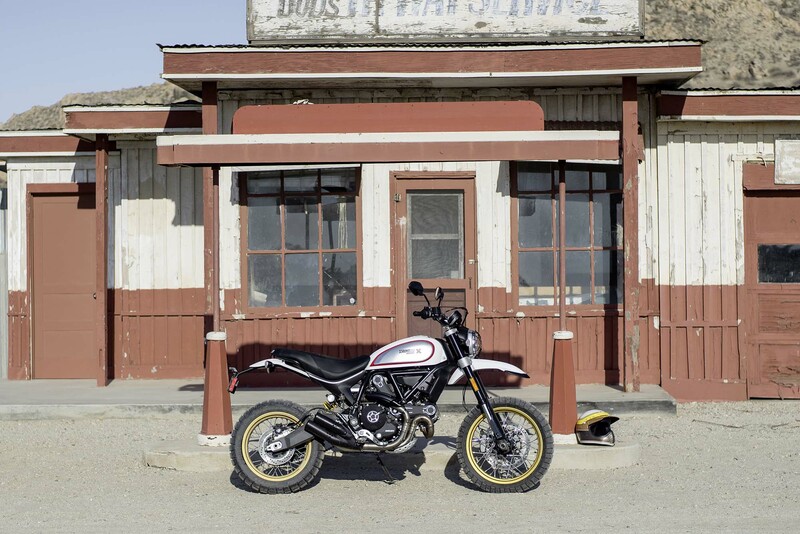 The Ducati Scrambler Dirt Sled will be in US dealerships in March 2017. 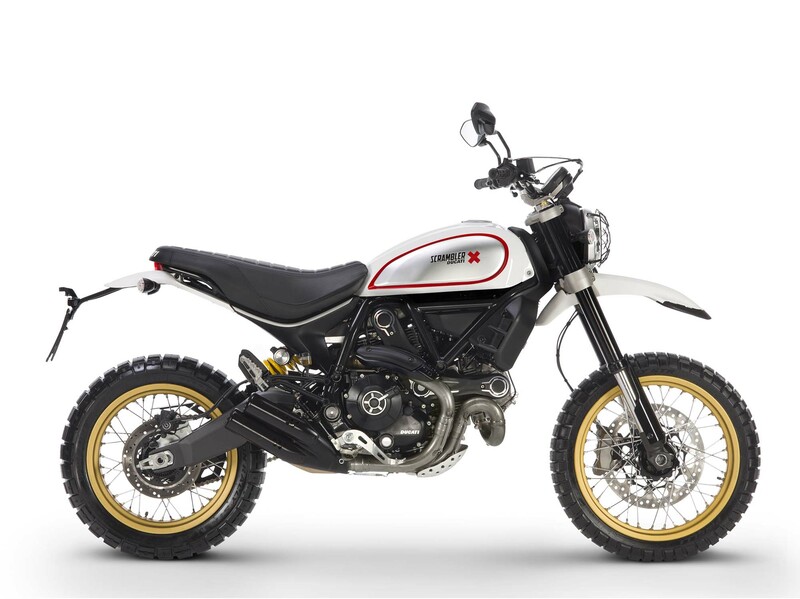 Pricing is a bit tough, with MSRP set at $11,395. 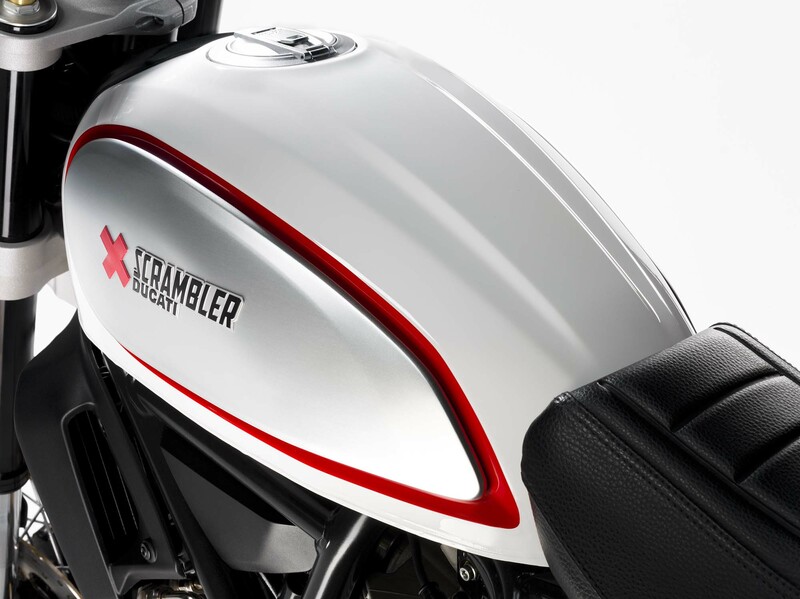 If you can’t tell already though, we’re still pretty excited about the debut of this machine.